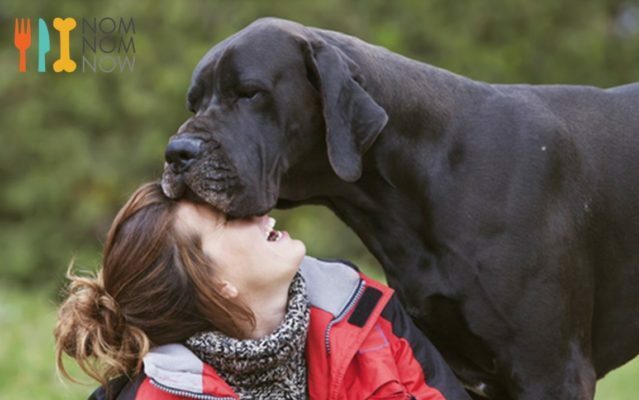 Top 8 Valentine's Day Toys For The Dog That Stole Your Heart! 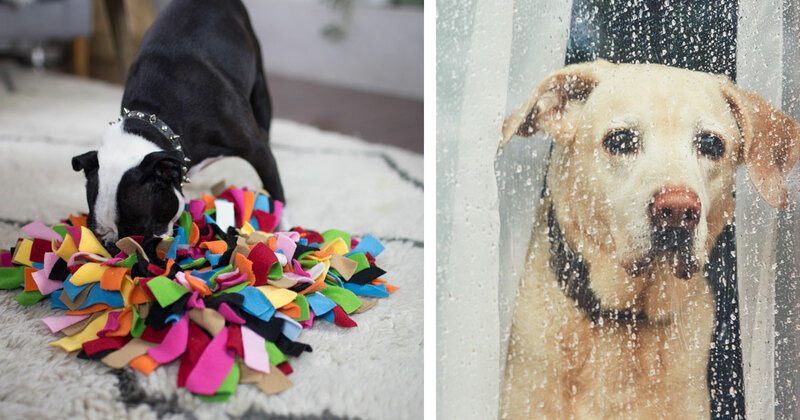 Top 8 Valentine’s Day Toys For The Dog That Stole Your Heart! 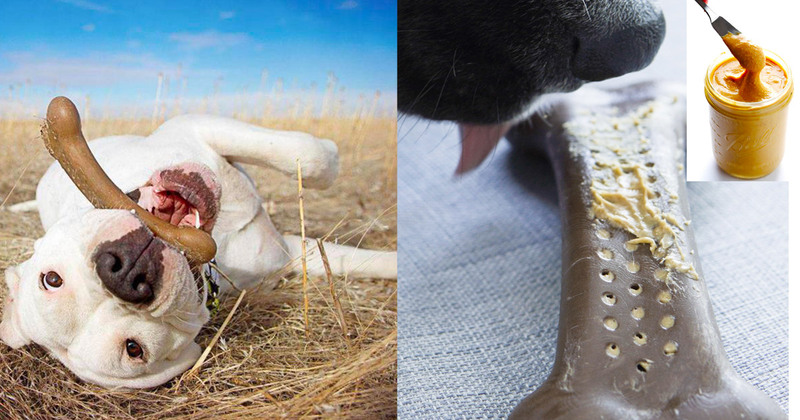 On Valentine’s Day, we feel it’s perfectly appropriate to gift your dog something special. 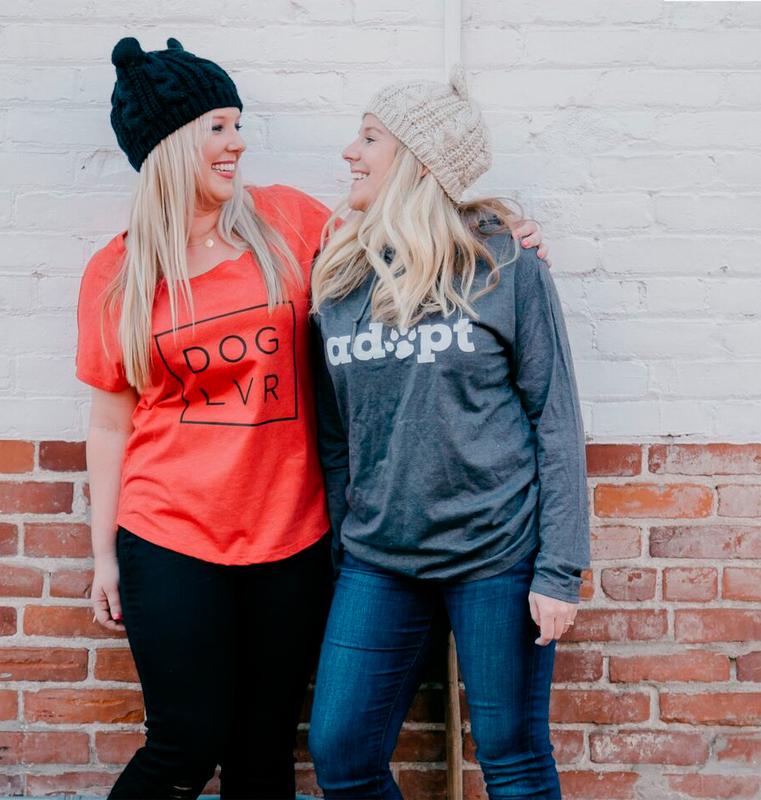 After all, your pup loves, adores, and cherishes you every single day, so giving your pooch something special on V-Day is a no-brainer. 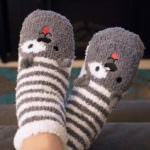 First on our list is this adorable gift that allows you to keep your comforting scent close to your dog whenever you are away from the special pup. Comfort Cuddler™ features a velcro-closing mesh pouch in which you can stuff a small garment or fabric item that smells like you, such as a t-shirt or a pillow case. 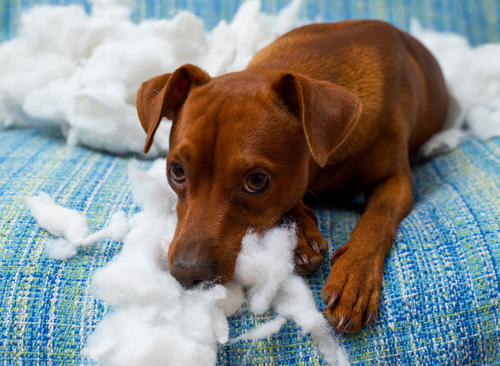 Once stuffed, the soft heart-shaped form exterior of the Comfort Cuddler™ becomes a pillow your pup will love cuddling with while you’re gone. 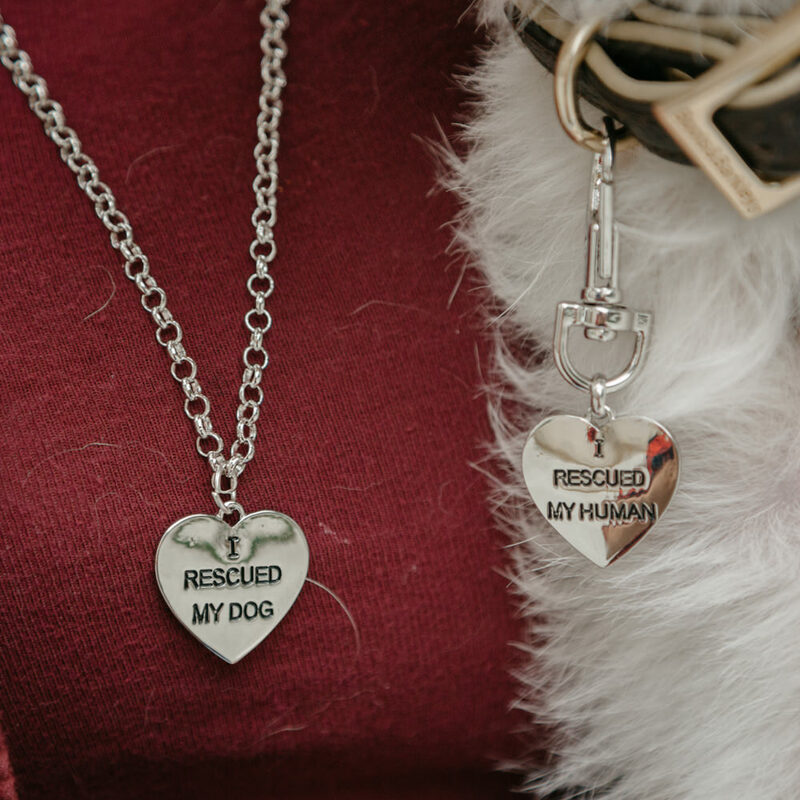 This jewelry set is a beautiful way to show your love for your rescued fur baby. 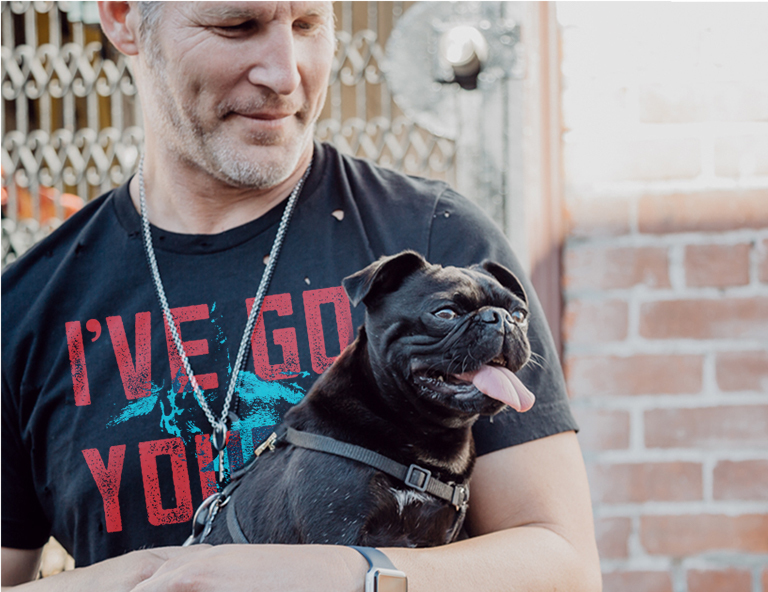 It’s a wonderful reminder to yourself and even your precious pooch, that your heart is full now that you’ve got him or her in your life – and that probably goes double for your pup. Plus, this jewelry set provides meals to shelter dogs. 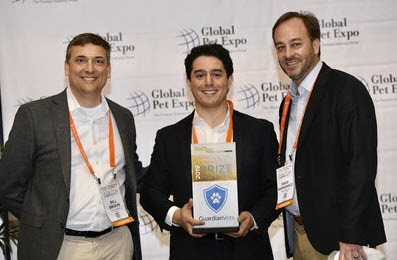 This game is tons of fun for you and your dog! 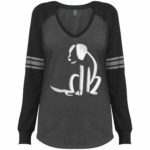 It’s a great way to show your love and let your pup deepen his or her bond with you. This toy brings you closer to your dog. 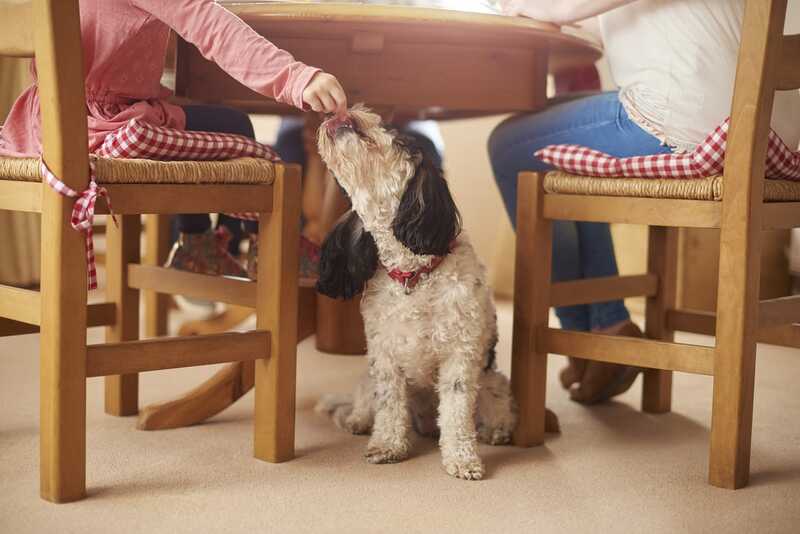 Let your pup play fetch and do the activity on top of the dice when Fido brings it back, or make up your own game. 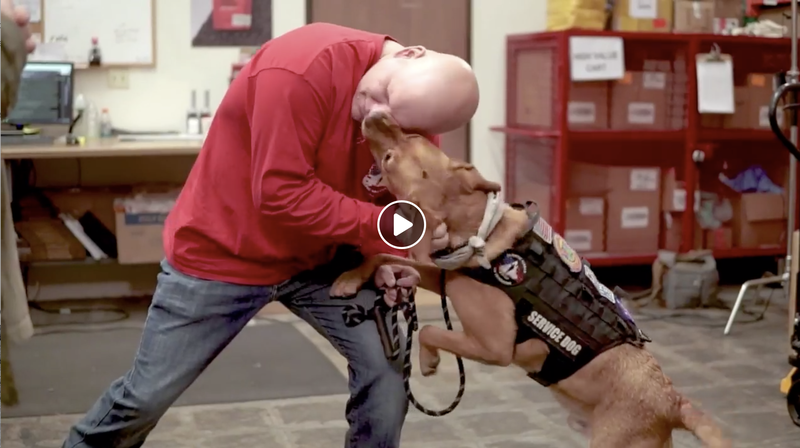 Even better is that when you purchase Doggie Dice, you’re providing a toy for a shelter dog in need, helping that pup to get adopted sooner to his forever home. 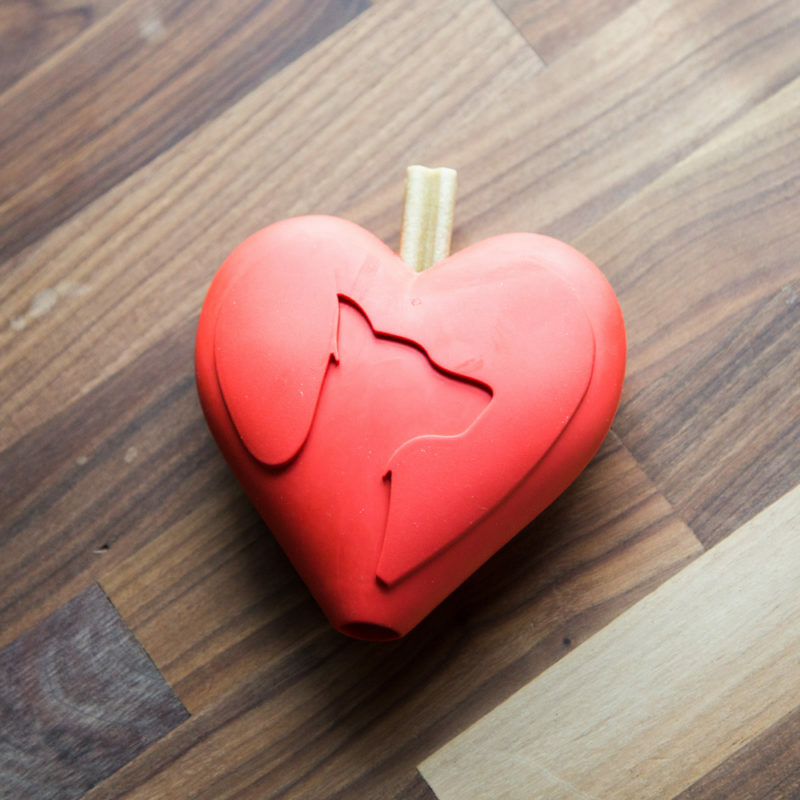 Your dog has your heart and this toy represents that exactly! 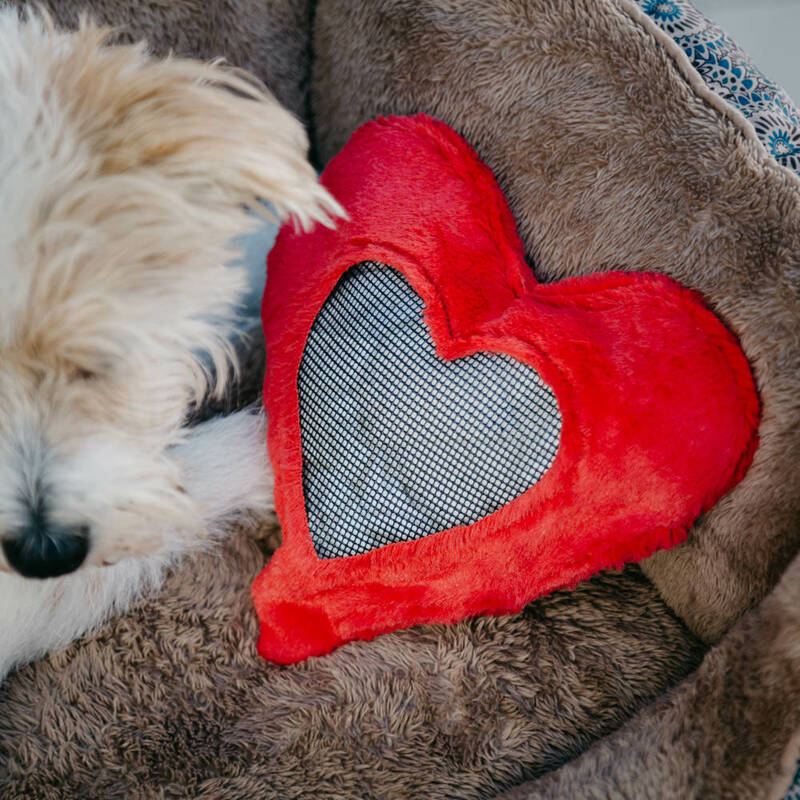 The iHeart My Dog Stuffable Heart Toy happens to be the iHeartDogs logo, too. 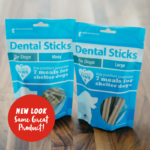 It perfectly fits our dental sticks and krill sticks, and can even fit a couple bully sticks, too!! 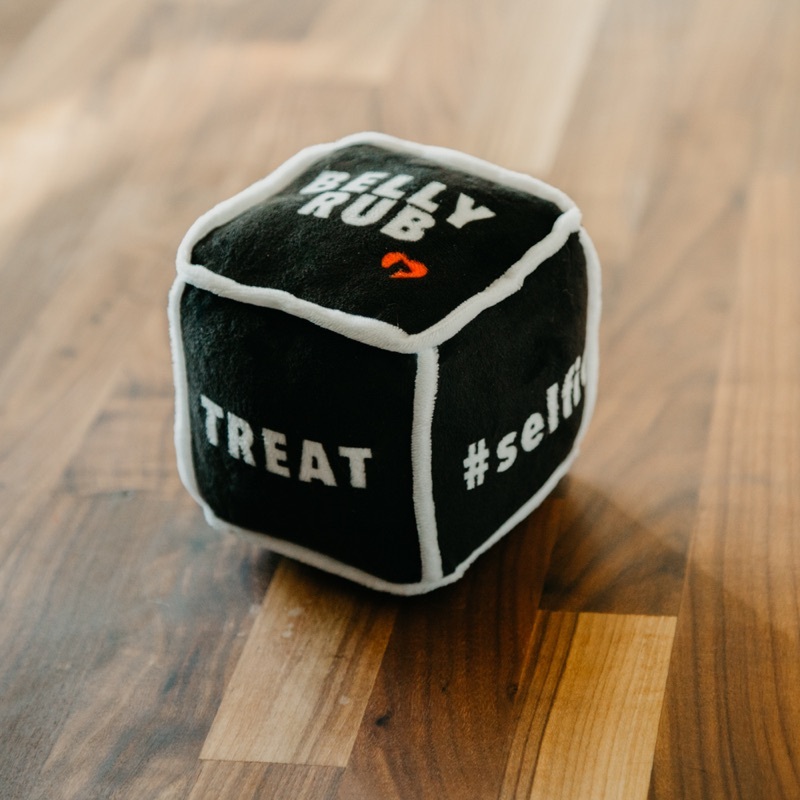 Your pup will love this toy and the treats. 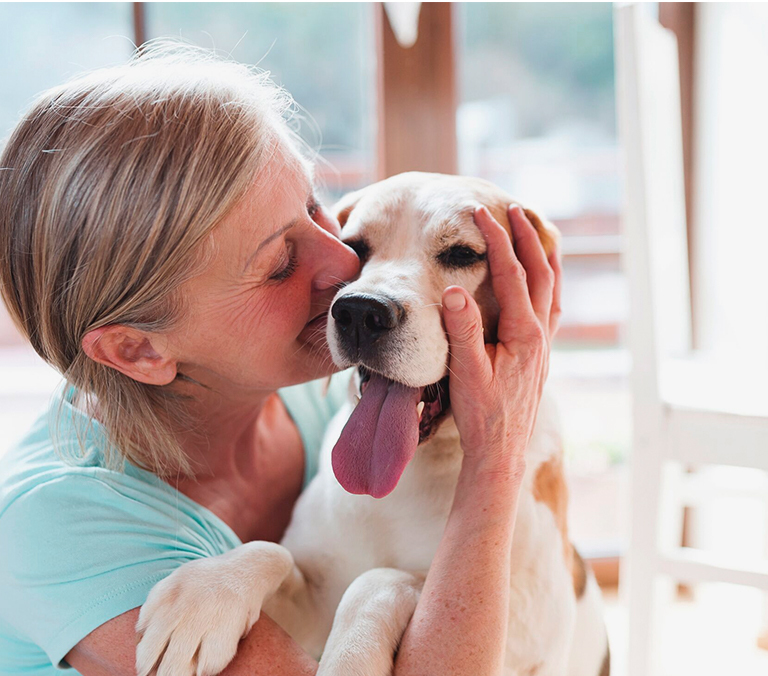 Sometimes giving your pup a treat is all you need to show your love – and they’re always super appreciative, aren’t they?! 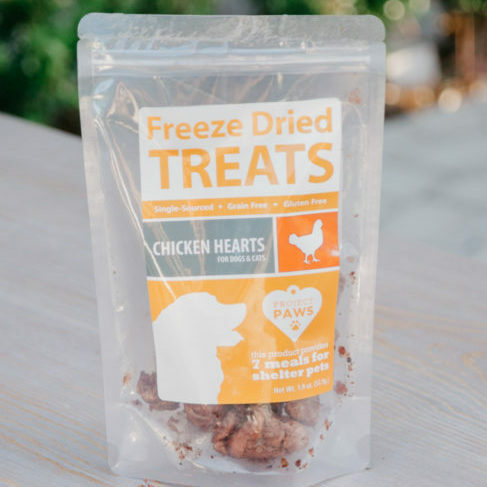 These chicken hearts offer great nutrition and dogs just LOVE them. Plus, they provide 7 healthy meals for shelter dogs. 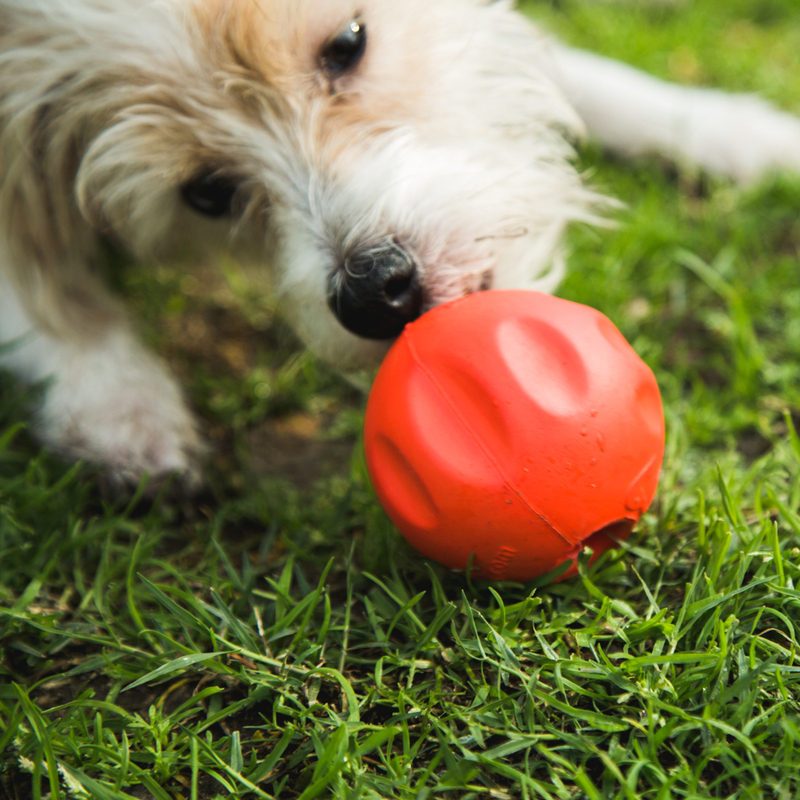 Our thoughtfully designed BetterBall is red to match the holiday and is a fun gift for your pup. Why is it “better”? Its our custom designed durable, highly cleanable, stuffable ball made of lightweight foam and grooves for easy-tossing. 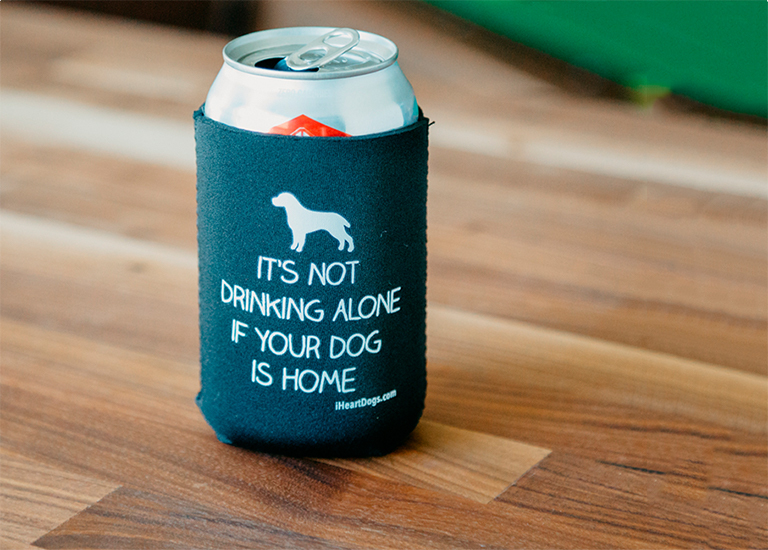 The hole in the middle provides airflow for your pup when carrying. The ball can fit our dental sticks, krill sticks, and even a few bully sticks. You can even string the 2 BetterBalls together with one dental or krill stick, creating a little game for your pupper. 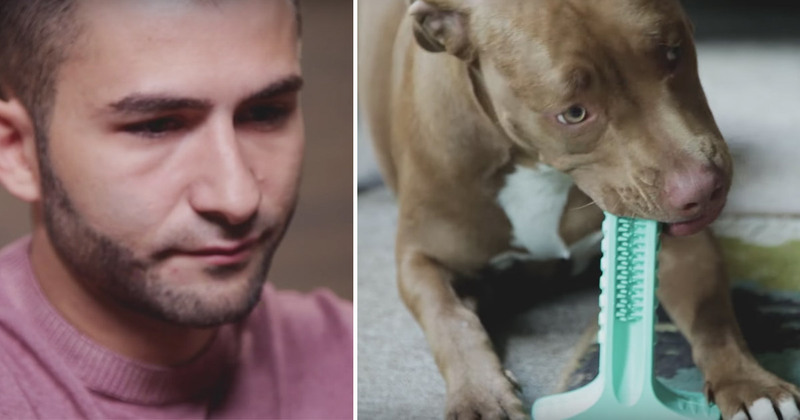 Your heart will fill with love when you watch your dog play with this special gift! 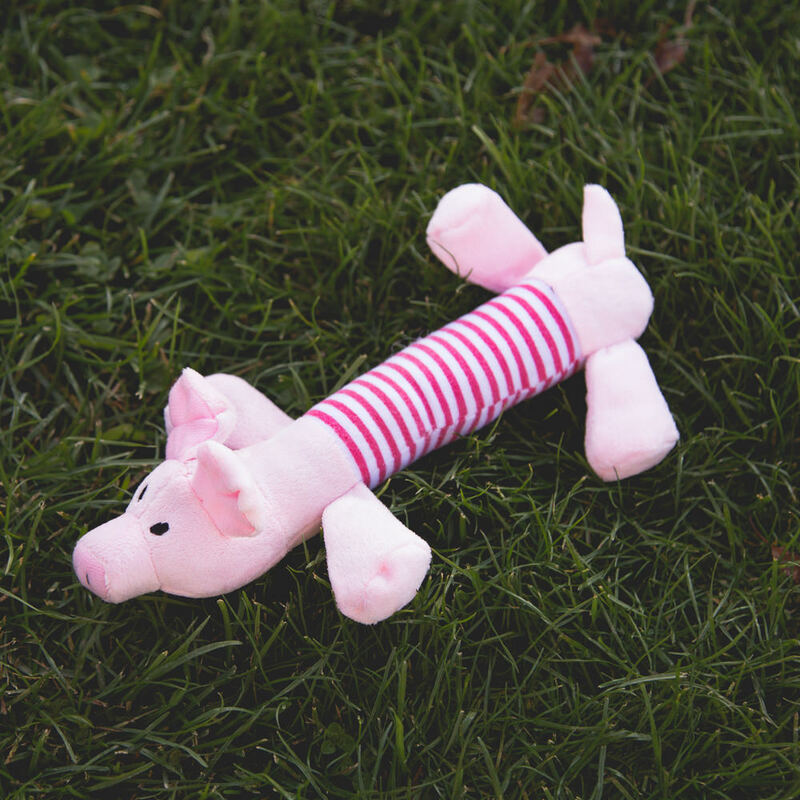 This cute pink squeaky piggy toy is an adorable gift for your pup this Valentine’s Day! 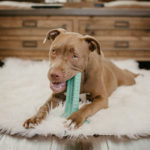 Every toy we sell provides a toy for a shelter pup in need, so when you toss this little piggy to your pup you can feel even more warm and fuzzy knowing that a shelter dog also got a toy to play with while he waits for his future forever family and home. 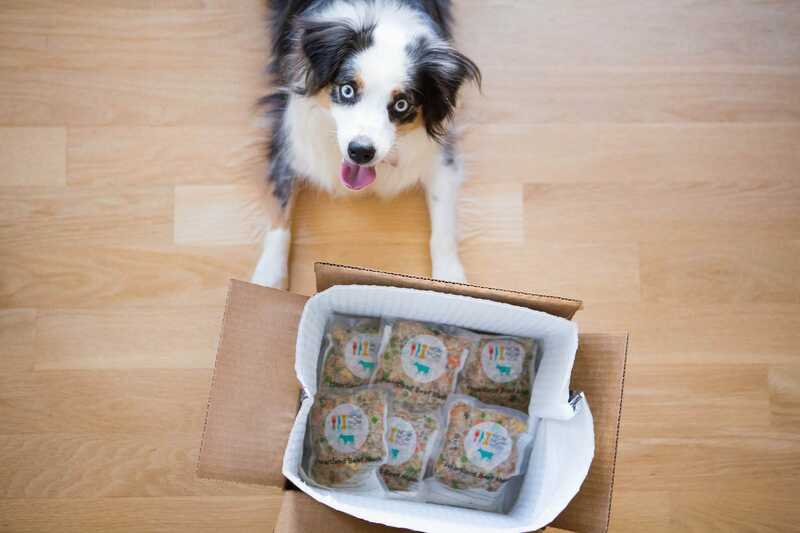 Gifting your dog a health supplement may not seem like a true “present” but it certainly is when dogs find it as delicious as they do! The secret is the krill meal in these treats that make them so delectable AND nutritious. 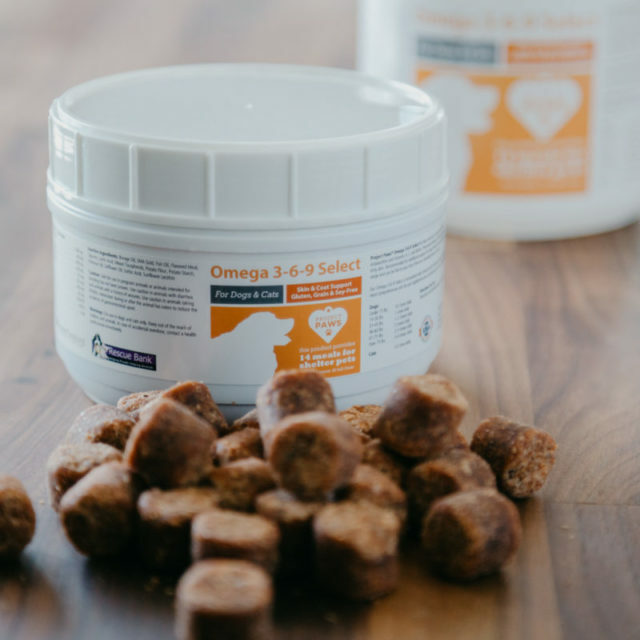 They’re absolutely full of Omega fatty acids, a critical nutrient in your pup’s diet that is often lacking in their food, especially kibble. 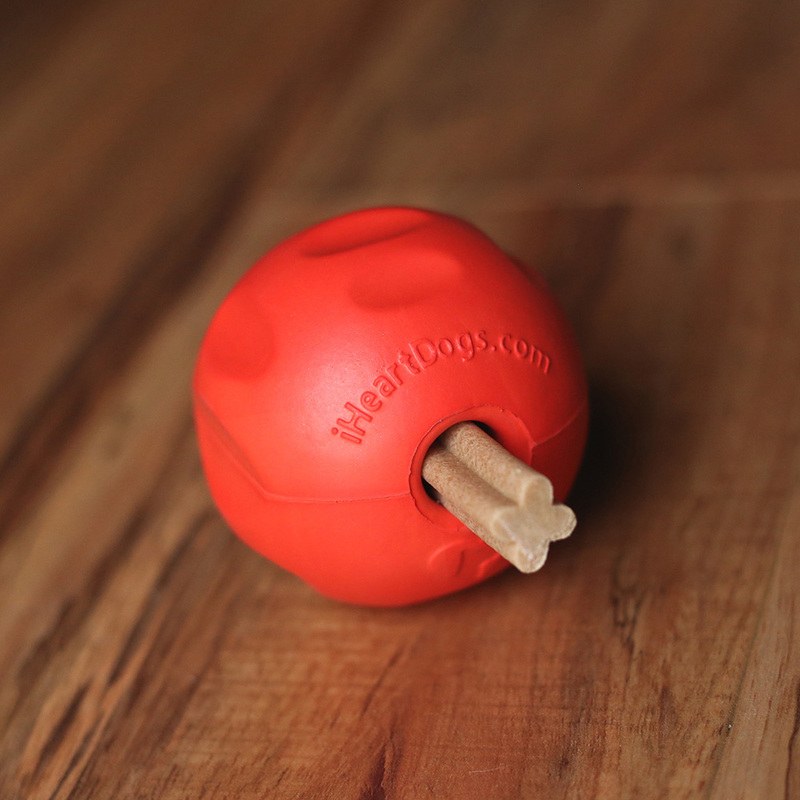 So when you give your pup one of these chews, you’ll feel all warm and fuzzy watching you fur baby devour it, knowing that it’s also nourishing your dog’s body at the same time. 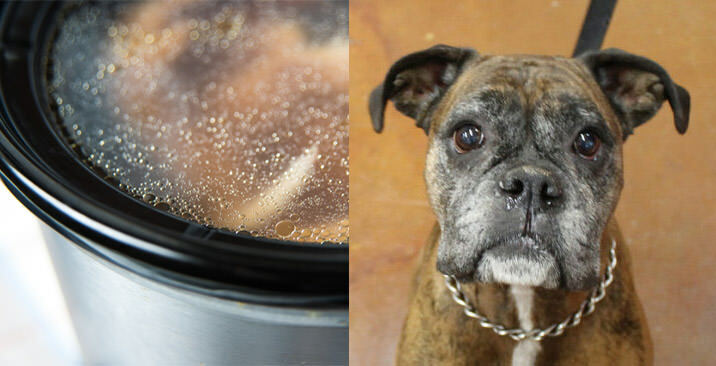 Plus, each container provides a whopping 14 healthy meals for shelter dogs!